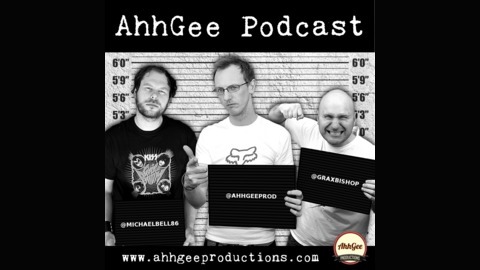 Ladies and gentlemen welcome to the weekly comedy podcast called The AhhGee Podcast! Featuring the funny outputs of Andy, Grax and Michael Bell. Sit back and laugh as they bring you whimsy and funny!